Beautiful Story! A must listen! The Four Agreements are powerful. They are a guide to finding peace. They are simple yet require discipline to maintain. 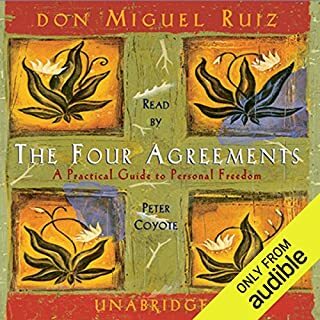 I imagine that life must be really great when you enter a groove with 4 agreements. I'm looking forward to implementing them and finding the peace that I need. 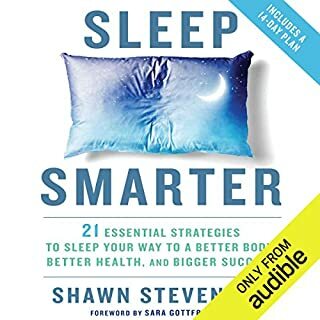 Practical strategies to choose from! I rarely ever leave a review but I LOVE Shawn's work! He has a great way of teaching. It's a mixture of fun, practicality, and science. 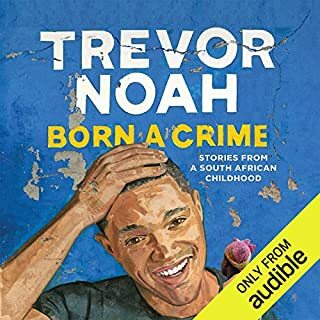 the book and his podcast are both so informative. There is so much here and you can literally start the first day. I'm sleeping better and so is my teenage son. 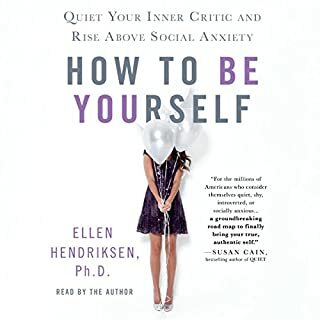 This book gave some practical tips on how to handle being socially anxious and start easing into being yourself. I was in good company with the case studies that she shared and the science that backs up why I am the way that I am. I felt heard and encouraged! Live harmoniously with your technology! 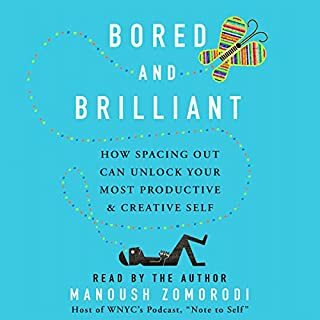 I wasn't bored and book is brilliant. This was a great kickoff to 2018! I love that she isn't anti-technology. This book is all about creating harmony in a world where technology is evolving at a tremendous rate.